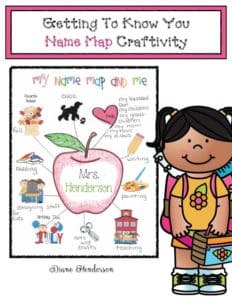 This super-fun back to school craftivity, can be done by elementary kiddos all the way up through high school. 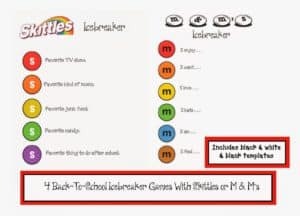 Give the assignment the first week of school, as an interesting icebreaker and way for students to get to know each other. 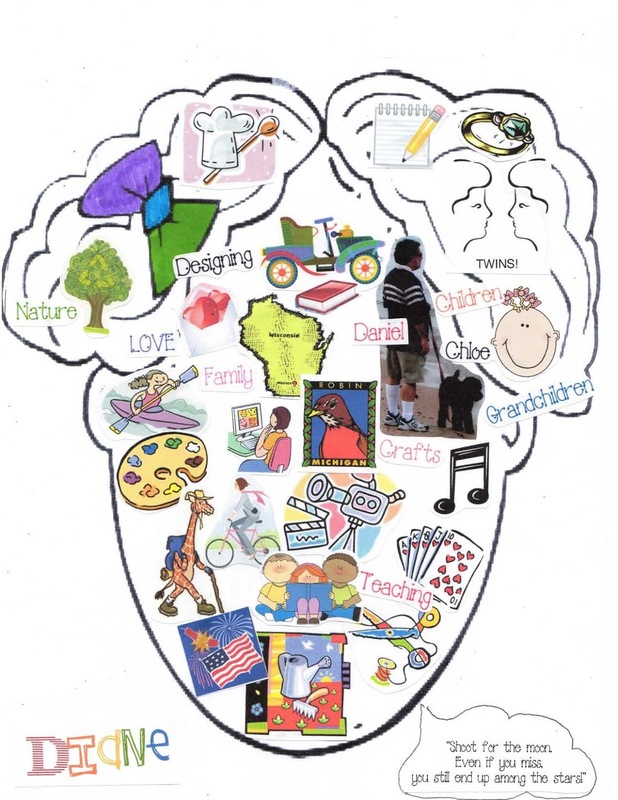 Students use drawings, clip art, stickers, logos, pictures, words cut from magazines, & photographs to fill up their mind. Completed projects make an awesome bulletin board too. 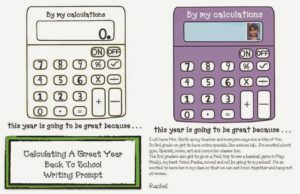 Be sure and make a sample to share with your students. My little ones always enjoyed learning things about their teacher. 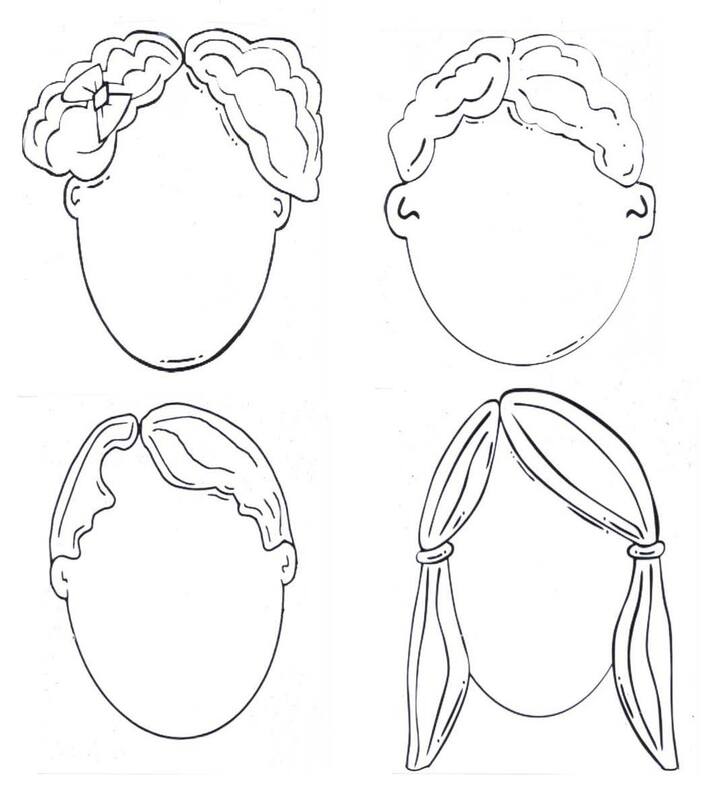 Students can choose one of my 4 “head templates” or draw their own. My sample took about 15 minutes. 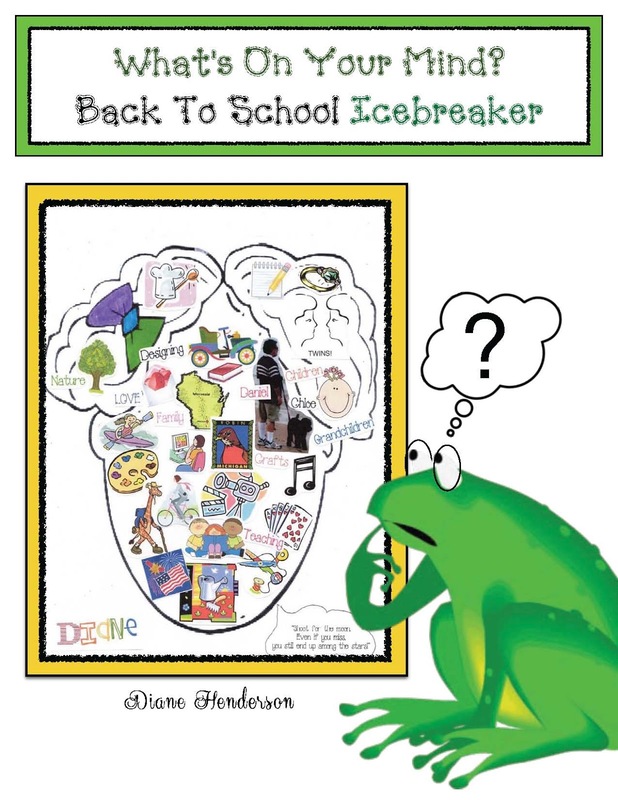 Click on the link to pop over to my blog to grab this fun FREEBIE: “What’s on Your Mind? Back to School Icebreaker.